The "(re)invention" series has become a pet project of ensemble paladino – with Bach, Mozart and Schubert in the making, we are excited to see what ideas our ensemble members will come up with in the future. 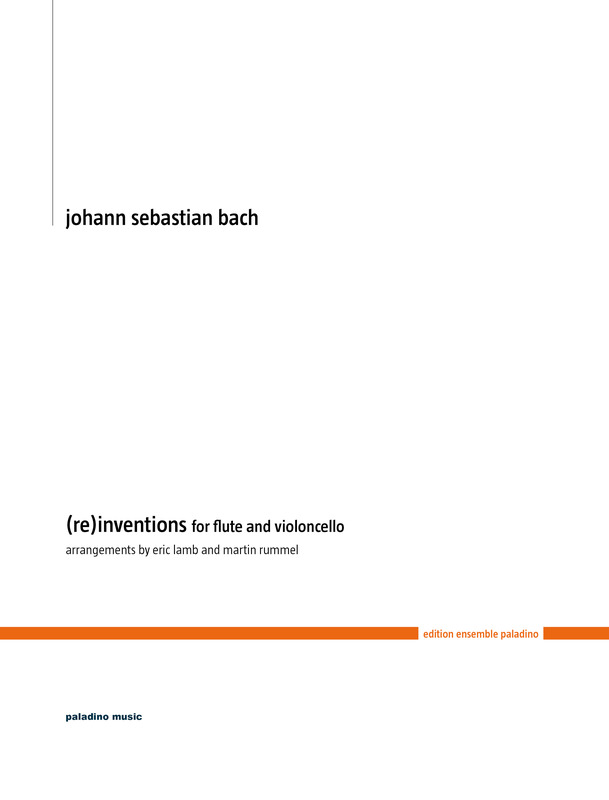 However, this very Bach volume was the beginning of it all. I think it is not only an ideal compilation of pieces for professional musicians, but also for amateurs and for young musicians to make their first steps towards discovering the beauty of perfect polyphony. Some of these pieces are easier to play than others, but I am sure musicians of all levels of technical abilities will enjoy these gems as much as Eric and I did when we recorded them – and still do when playing them in concert and at home.